Since spring has sprung and the sun is starting to shine across the UK, we’ve chosen to feature Sunny – our Student Campaign Manager. She is a great multi-tasker; managing all the student campaigns at LOVESPACE is a huge responsibility. Think it’s easy? Think again! Sunny’s a busy one to get hold of. But we’ve managed to squeeze in some time for this interview. So let’s get started. A: I am a big fan of Borussia Dortmund – it’s a German football team! Q: What are your responsibilities as Student Campaign Manager? A: There’s one person here at LOVESPACE that knows everything from A to Z about students… Yes, you guessed right – it’s me! 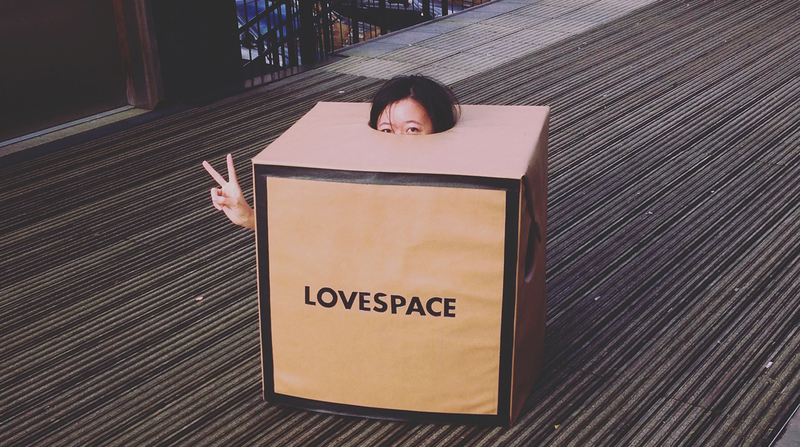 As an international student myself prior to joining LOVESPACE, I know how a storage provider like LOVESPACE can really make students’ lives so much easier. My key responsibility is to build a strong relationship between LOVESPACE and students. This means promoting LOVESPACE in every possible way; be it hosting events in universities and talking to students face-to-face, interacting with students on social media, or working with partners to run student marketing campaigns. What’s more fun than promoting a brand that you truly believe in? Q: What do you enjoy at work? Many things! To name one, I am also LOVESPACE’s creative in-house designer, a.k.a. The Brand Guardian Angel. I’ll bet that most of the flyers, posters, banners and other marketing collateral you’ve seen were my work, which I enjoy doing and am very proud of! A: My team has mentioned to me that it was much appreciated when I stepped up to help our Customer Experience team last summer to assist student customers. Q: Are there any exciting projects that you’re currently working on? A: Yes! This year we’ve got a great bunch of LOVESPACE Student Brand Ambassadors from universities all across the UK. I’ll be working closely with them to promote our brand on campus, and I’m very much looking forward to it. A: This sounds cheesy, but I’m most proud and happiest whenever I hear compliments from customers on the service we provide… or the designs I’ve made! Q: Lastly, if you were the boss at LOVESPACE, you would…..
A: Well. I’d definitely be devastated at trying to find a marketing+design dual talent to replace me! Thanks Sunny! Keep that cheerfulness coming! Are you a student looking for summer storage? 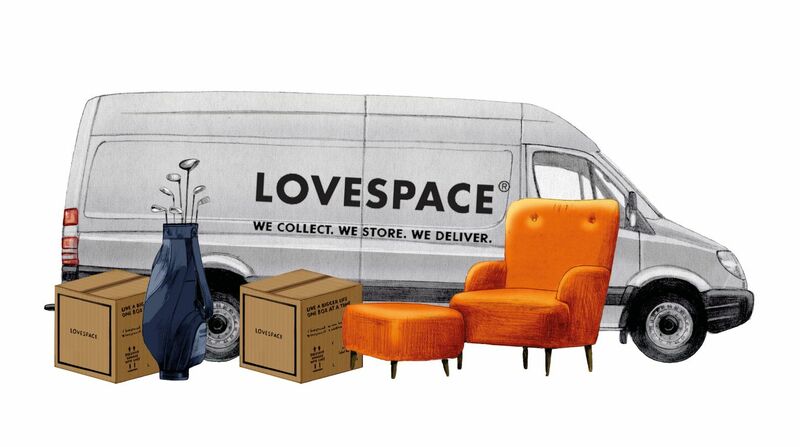 LOVESPACE offers convenient student storage for amazing value. We collect from universities, halls of residence and student houses all across the UK. Get an instant quote here!